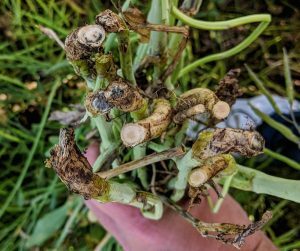 Canola Watch quiz – When to spray weeds? 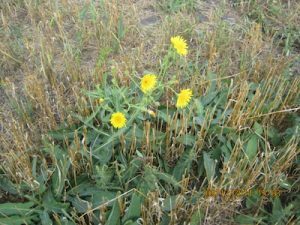 Fall is a good time to control perennial and winter annual weeds, but when exactly is the best time to spray? This quiz can help. Cool temperatures and a prolonged harvest are making farmers anxious. Are you too stressed? Is stress starting to affect your life? Good people are here to listen. The ideal swath timing for top yield is when average seed colour change across the field is at least 60% on the main stem. But canola growers may want to reassess that approach based on the following considerations. When is canola “ready” to straight combine? How many days delayed am I going to be with straight combining versus swathing? It depends on your expectation of “ready”. 4. Canola in the swath was already dry and has been hit with snow. 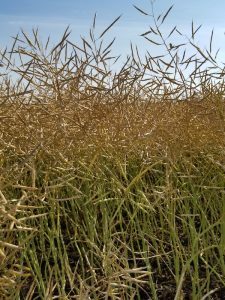 This year’s Canola Discovery Forum (CDF), October 22-23 in Banff, Alberta, takes a deep dive into canola stand establishment challenges and opportunities, with perspectives from seed companies, producers, equipment manufacturers and academia. One of our panels features representatives from Vaderstad, John Deere and Bourgault who will highlight the research and development efforts their companies are making to improve canola stand establishment. 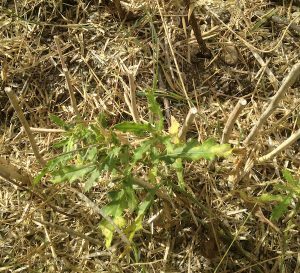 Fall is a good time to control perennial and winter annual weeds, but spraying immediately after harvest may not provide the best results. Before spraying, identify the weeds present. Are they perennials? Winter annuals? Annuals? 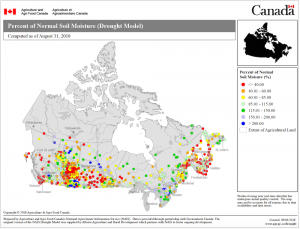 Clubroot hosts? 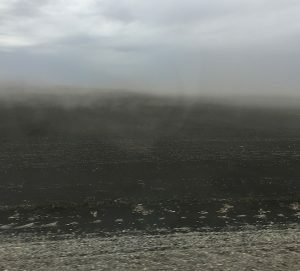 Dry conditions throughout the summer and heading into winter could have ramifications for field management decisions this fall and rotation planning for next year. Whether taking a soil sample or applying fall fertilizer, mid September is generally considered to be too early for both. 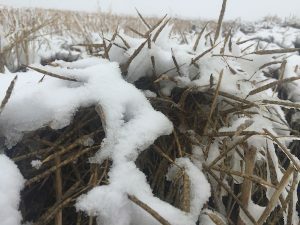 Alberta: Frost hits canola: What do you do? 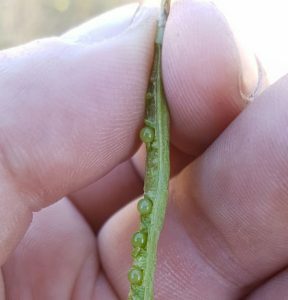 Saskatchewan: Frost hits canola: What do you do? Default to waiting. Don’t make a snap decision to swath. Before taking any harvest action, start with this sequence….